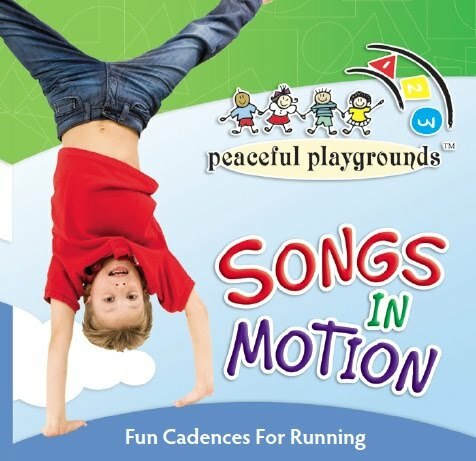 Peaceful Playgrounds will release our new CD called Songs in Motion. It was designed to motivate kids to jog. Think of the songs as military cadences. A cadence call is a traditional call-and-response work song sung by military personnel while running or marching. For movin makes me feel so fine! Looking good and feeling it too. 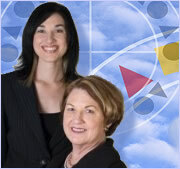 Andrea blogs on nutrition, health, and childhood obesity. 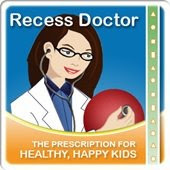 Melinda blogs on education, physical education, recess, physical activity, and playgrounds.